August 14 is a big day for the blogosphere. Earlier, Microsoft launched an amazing blog authoring software and now Google has launched a much needed upgrade to their popular blogspot.com Blogging platform. Blogger Beta 3.0 service can now be linked to your Google account also. Let's look at the new features and screenshots. You can choose who can view your blog just by adding their email address. 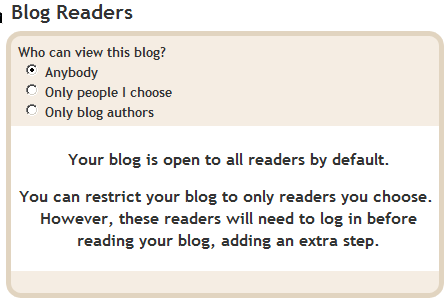 Blogger now lets you create a private blog or one that only your friends can read. Goodbye del.icio.us-Blogger category hacks. 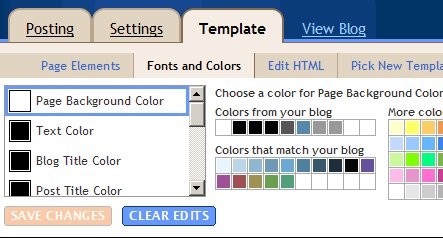 Now Google has included native category support in blogger under the name "Labels"
You can now create a CSS file for the font size and colors by clicking the color picker. Blogger would generate the backend CSS for you. 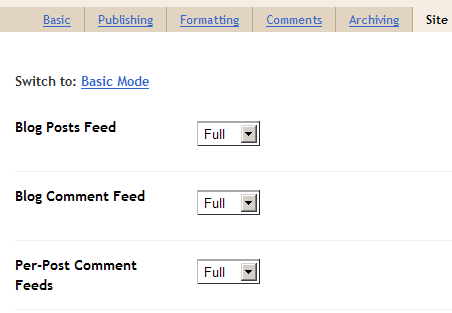 You can have a feed for all the comments on your blog, and even individual feeds for all the comments on each separate post. There's support for the RSS 2.0 and Atom 1.0 standards. 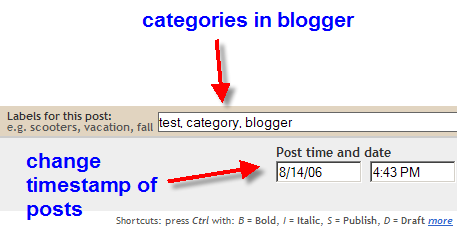 Google Blogger doesn't require you to republish blog when you make a post. The software will do it at the server side and you don't have to manually republish it.